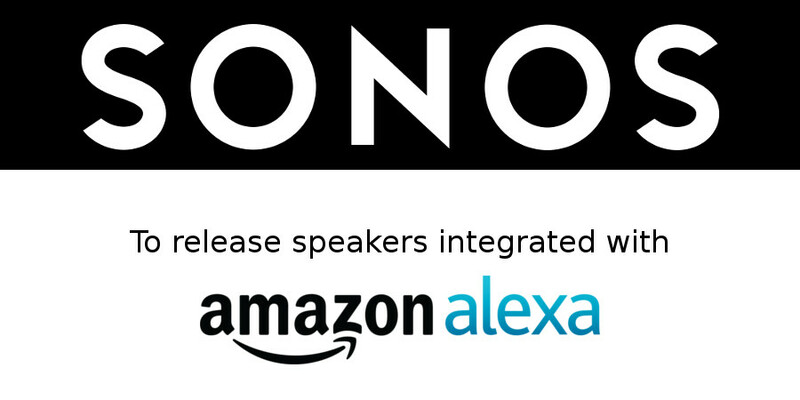 Just under a year ago, Sonos made an announcement that Amazon’s voice assistant, Alexa, would be coming to Sonos speakers in 2017. It looks like the wait might finally be over. Sonos has an event for new hardware on October 4 so I’m sure that we’ll hear about some new amazing products.